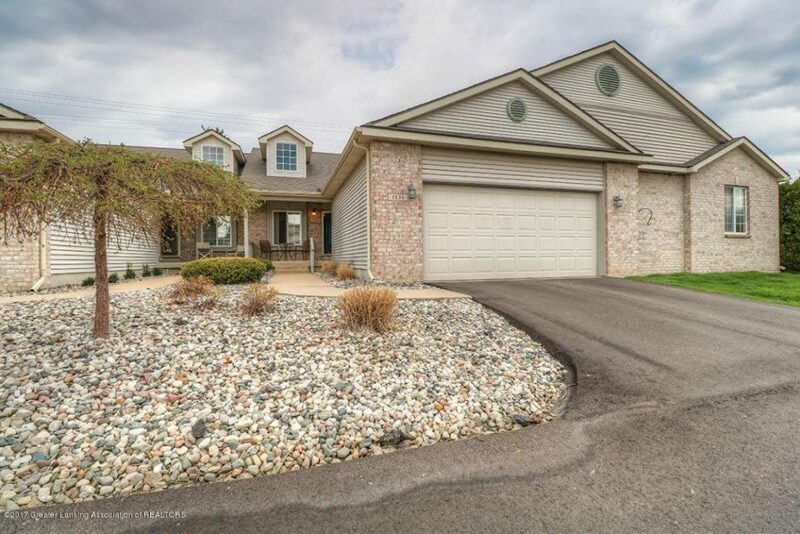 Completely updated and move in ready condo in Grand Ledge school district with so many extras! 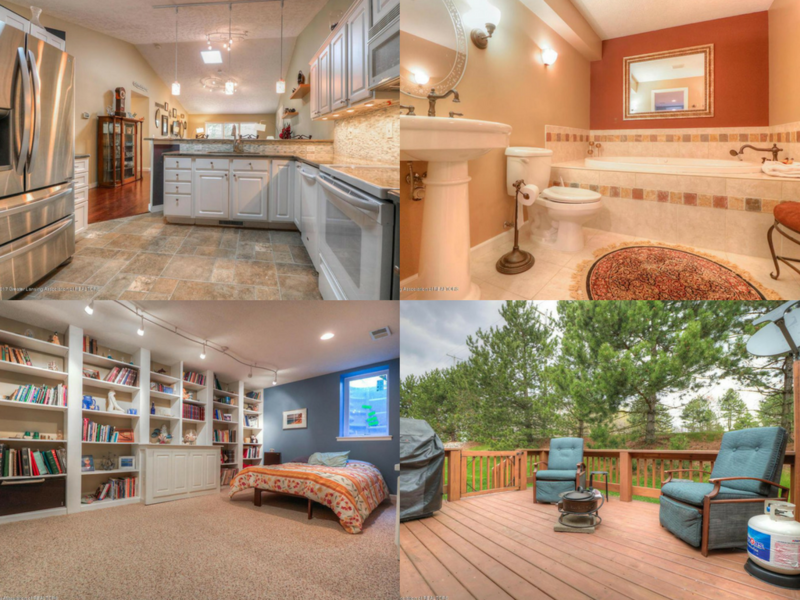 Features an open floor plan, stunning kitchen with all appliances and a cozy fireplace. With 3 bedrooms, 3 bathrooms and a finished lower level, you’ll never worry about space. The front patio and back deck provide the perfect place to relax. Call Matt to schedule your showing today at (517) 712-9760! View the full listing here.